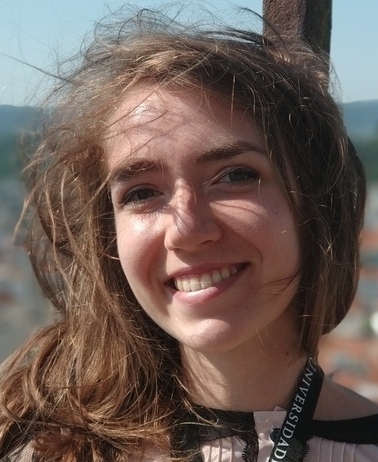 Palina Bartashevich is a Ph.D. student since October 2016 at the Otto von Guericke University in Magdeburg, Germany. She studied Mathematics with an emphasis on Computer Science in Belarusian State University in Minsk, Belarus. She received her Master’s degree in Mathematics with specialization “Computer Mathematics and System Analysis” in June 2016. Her Research interest at the Otto-von-Guericke University focusses on the areas of Swarm intelligence and Swarm Robotics. She is currently working on her PhD thesis with a focus on Particle Swarm Optimization algorithm and Multi-Criteria Decision Making. The main accent is made on very quick changes in the environment, so that the optimization algorithm is not able to find an exact optimal solution at runtime.